Dell presented the Alienware m15 and m17 at CES 2019, two notebooks designed for gamers with the new GeForce RTX. 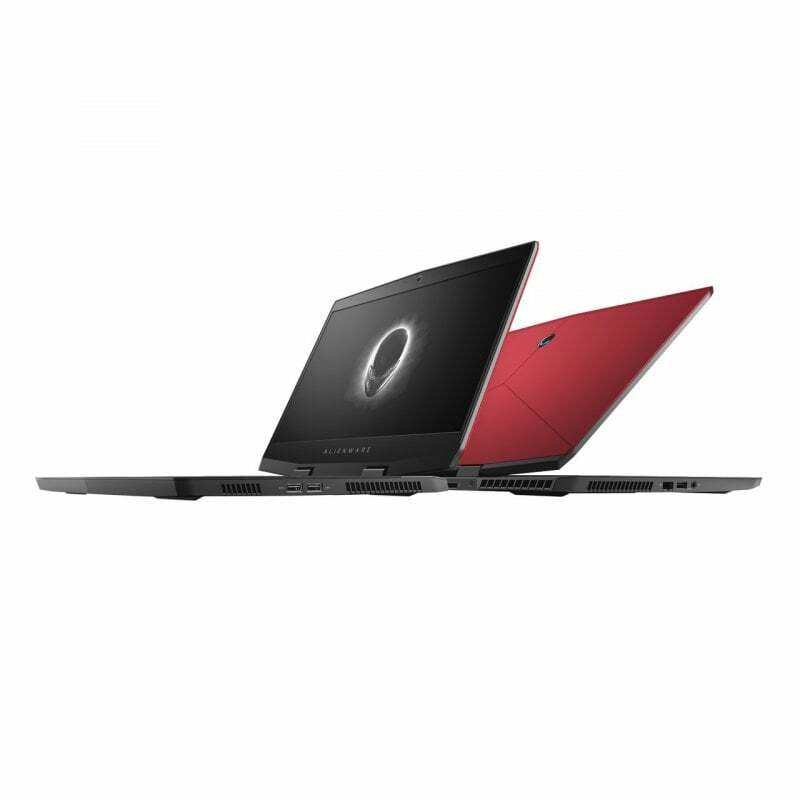 On the occasion of the CES 2019, Dell announced the notebooks for gamers Alienware m15 and Alienware m17. The two notebooks are characterized by compact size, eighth generation intel processors, up to Core i9 series K, and Nvidia RTX graphics chips. The Alienware m15 has a 15.6 “screen and a magnesium alloy chassis 21mm in thickness and 2.16kg in weight, while the Alienware m17 has a 17.3” screen and a thickness of 23 mm and weighs 500 grams. In both cases the graphics chips are pushed up to the NVIDIA GeForce RTX 2080 Max-Q, the top range. Dell has not currently provided information on the availability and pricing of the two systems.